Small Business Trends just published a very sturdy list of online accounting vendor options for small businesses. TJ McCue did his usual stellar job of rolling up the salient information on all 17 featured solutions. 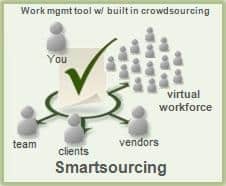 For those hoping that their decision process would require may more hours and lots more research, here’s the full list of small business online accounting vendors as produced by our Smartsourcing feature.